If your skins tolerance and sensitivity are an issue our Inner Strength Soothing Cleansing Balm will come to the rescue. Highly effective yet gentle cleansing is supported by Omega-rich Ximenia and Evening Primrose Oils to calm and restore moisture. 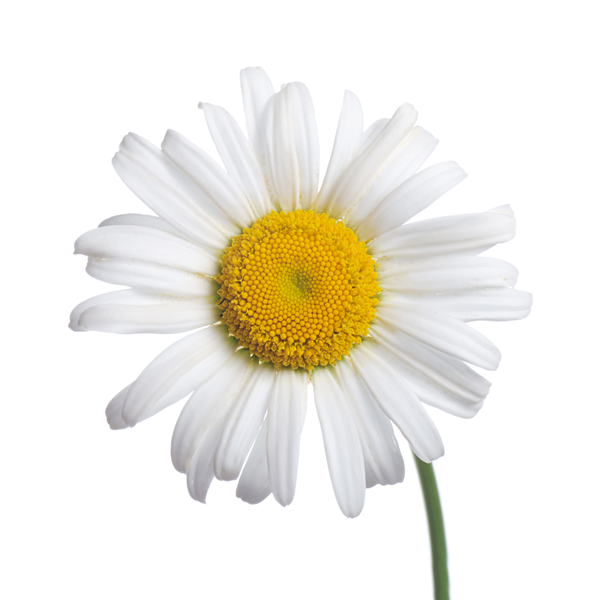 Pure Camomile essential oil from Roman fields works to reduce irritation and calm the senses. Dermatologically tested, it suits even the most sensitive and reactive types. Use this enriched balm morning and night to gently and effectively remove impurities and make-up. Warm in the palm of hands and apply to face and neck using upward circular motions. Rinse away with warm water. INGREDIENTS: Prunus Amygdalus Dulcis (Sweet Almond) Oil, Simmondsia Chinensis (Jojoba) Seed Oil, Glyceryl Cocoate, Oleyl Alcohol, Glyceryl Stearate, Oryza Sativa (Rice) Germ Oil, Glyceryl Dibehenate, Tribehenin, Adansonia Digitata (Baobab) Seed Oil, Sodium Cocoyl Glutamate, Glycerryl Behenate, Zea Mays (Corn) Oil, Fragaria Ananassa (Strawberry) Seed Oil , Benzyl Alcohol, Oenothera Biennis (Evening Primrose) Oil, Ximenia Americana Seed Oil, Tocopherol, Dehydroacetic Acid, Pogostemon Cablin (Patchouli) Oil, Anthemis Nobilis (Roman Camomile) Oil, Chamomilla Recutita (German Camomile) Oil, Fusanus Spicatus (Australian Sandalwood) Oil, Limonene*. Give stressed and sensitive skin a soothing, nurturing experience. I'm new to cleansing balms and immediately wanted to try this one because it's for sensitive skin. When you first try it, you can immediately tell how rich the balm actually is. I followed directions to use, but found that mixing it with a bit of warm water to create a small lather works best for me. It's a great cleanser, but wouldn't recommend it for total makeup removal. The scent is really mild and I've noticed improvements in my skin like it being less dry and looking more 'glowy'. This is the best cleanser I have used to date. I have dry to combination skin. It feels great as it melts on your skin. Massage it in, add some water, massage it in, use a warm cloth to remove it. Your skin will be clean and moisturized. Smells lovely too! Support, protect and strengthen even the most sensitive skin. Soothe reactive and sensitive skin with our botanical oil. Treat your skin to a soothing experience and enjoy a healthy looking complexion with the Inner Strength Recovery Moisturiser. © 2019 Aromatherapy Associates. All Rights Reserved.